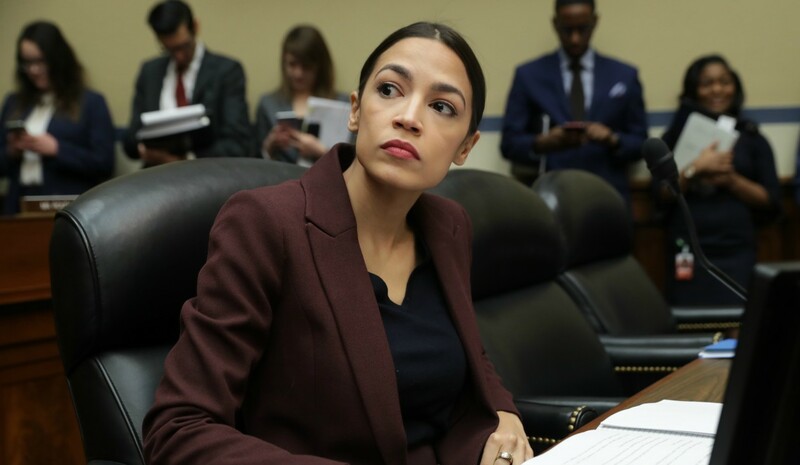 Rep. Alexandria Ocasio-Cortez says she’s quit using Facebook and cut down on her use of social media in general, citing the adverse psychological results overuse of the social media site can have on users. During an interview with the Yahoo News podcast “Skullduggery,” the freshman lawmaker from New York admitted that while her popularity on Facebook was crucial to her campaign that still doesn’t take away from the harsh reality that too much social media interaction can have negative effects. Ocasio-Cortez has almost four million followers on Twitter, and although she’s suspended her personal account, her official page is still active one on the platform, and being used to attract support and financing for her Green New Deal. Indeed, a February 2017 study published by the American Journal of Epidemiology cited that regular use of Facebook can lead to depression, not because of the site itself, but because of users substituting it for real social interaction. What makes this new stance appear ironic is that Ocasio-Cortez meteoric rise in politics and increased visibility in the Democratic party has been so largely credited to her ability to use social media to mobilize support from people well outside of her jurisdiction. Despite ending her relationship with Facebook, she still engages followers on Instgram and Twitter. During the interview, Ocasio-Cortez said that despite all the support, she also gets an alarming number of death threats online. The issue has become so rampant her aides have even had to be trained on how to evaluate all of her visitors to assure they aren’t safety risks. She also pointed out that while her personal interactions have been curbed online, she still has work related accounts on Facebook, as well as several active advertisements sponsored by her campaign.